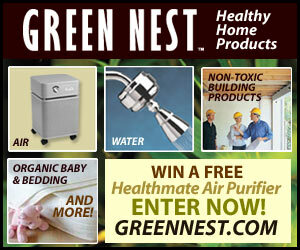 Naturalpath.com – Check out this video and other great “green living” resources on www.naturalpath.com! This is my contribution and my appreciation for Jehovahs creations. I have listed several sites as guides to cool green living. floydbogart.com Or floydbogart.com You CAN convert your car to an Electric Vehicle! Just because they are chewing on your garbage doesn’t mean compost worms don’t like to be warm and safe from the cold, so keep them healthy and snug with these tips.